After installing the windows driver installation is the biggest problem for user. Everyone is able to install windows easily, but after that comes the problem to install the driver. The problem now is where to install the driver. Don't worry in this article i will show you how you can install the driver after windows is installed. Sometimes what happens in your computer after installing windows some device just like sound, graphics and some other devices are do not work. Because drivers of these devises are not installed. If you want these devices to function correctly, you have to install drivers of these devices. And you can download drivers from internet automatically. But the problem is that the eject driver of the device where to download. Each device has its own driver, and every device is very difficult to find the right driver. It is a big problem for the comment user. In this article i will tell you the solution of this problem. And the solution is driver pack solution. Driver pack solution is available online or offline both of version on internet. Driver pack solution is free software for install driver in your computer. So you know that driver pack solution is available online or offline both. so its your choice how you want to install driver in your computer. 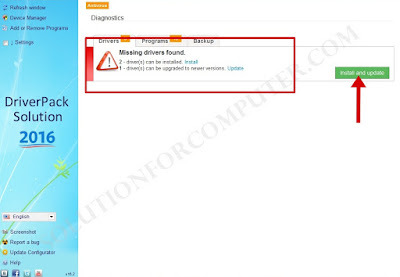 If your want to download driver offline then you have need to download drp offline version. 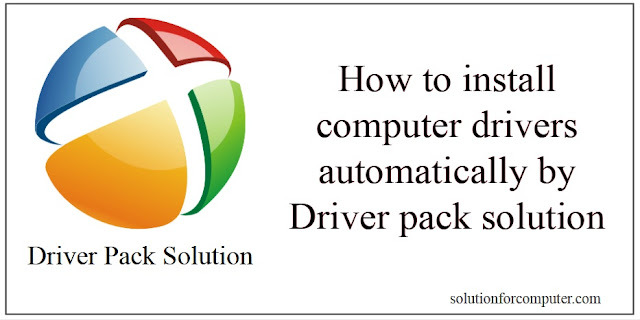 Driver pack solution is provide you to download latest drivers for your laptop or desktop. 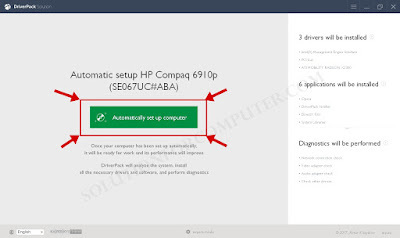 Driver pack allow you to configure your computer in one click. For installation of driver you just need to click on install driver and driver pack is automatically install right driver for your computer. More then 1 millions drivers are available on driver pack database. You can update your computer drivers anytime from drive pack database. Install all drivers by single click automatically. 1. Install driver online :- For install driver online you have need to download and run driver pack online version. 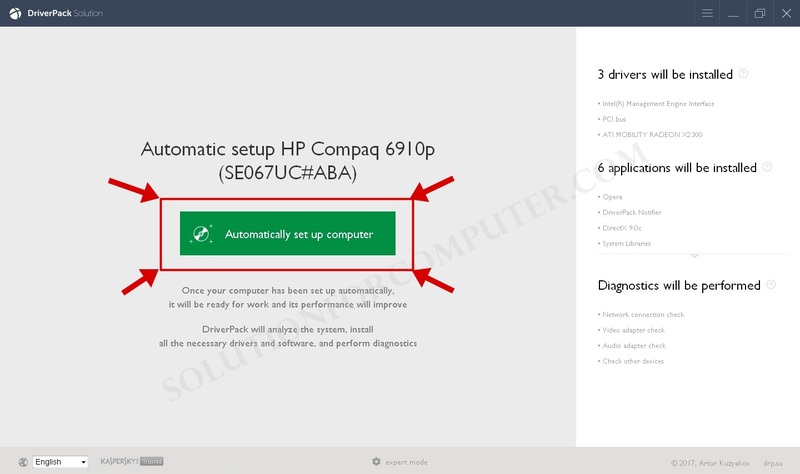 When driver pack is open then click on Automatically set up computer to install all derives online automatically. Click on install and update to install driver in your computer. I hope this Article is helps you to install drivers in your computer. If this post is useful for you and you like this post please share this post with your friend on Facebook, twitter, Google plus and more .Please comment your experience about this post in comment box, and you also follow us by email and other social media. You did a great job on this topic. Thank you so much for sharing the best posts they very help us. 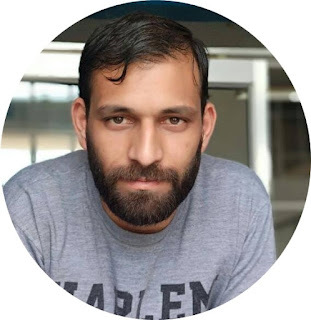 I am very impressed with your site and also very satisfied with your site.